Susan will help everyone with their personal and business tax preparation & accounting requirements..
Susan at Yuma Accounting located in Yuma, AZ will gladly prepare all your tax forms and provide you or your business with monthly Quick Books accounting, bookkeeping, financial statements, corporate tax preparation, small business incorporation, individual income tax preparation, and tax planning services for your personal or business requirements. 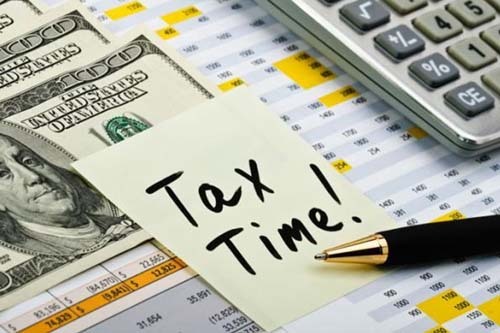 Yuma Accounting will provide you with monthly and quarterly Quick Books accounting services and help you with current tax laws along with any tax preparation required. No extra fee for E-filing. No extra charge for direct deposit. 1. 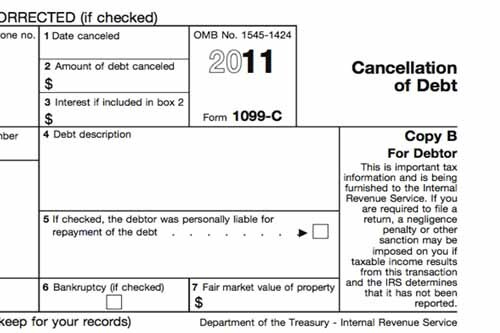 Did you prepare your own taxes last year? If "Yes," probably paid for do-it-yourself software (Turbo Tax, H&R Block tax cuts). These software packages alone cost anywhere from $50.00 - $100.00 or more. Why pay so much just for the software? You will have to spend countless hours preparing your own taxes and who knows how much they will charge to actually "file" your tax returns. 2. If you went to see some tax preparers in your local town last year. How much did you pay? 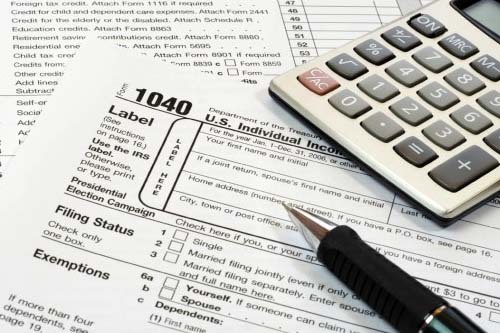 There are many tax preparers in towns all over the US. If you went to see one of those last year then you already know how much they charge. 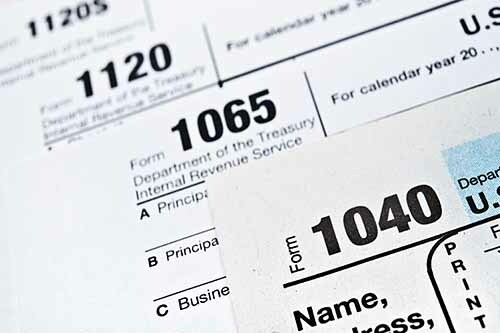 Most charge anywhere from $150.00 to over $400.00 for a simple tax returns. If you have children and you qualify for EIC Credit, Child tax credit, credit for child care and so on, they charge even MORE! 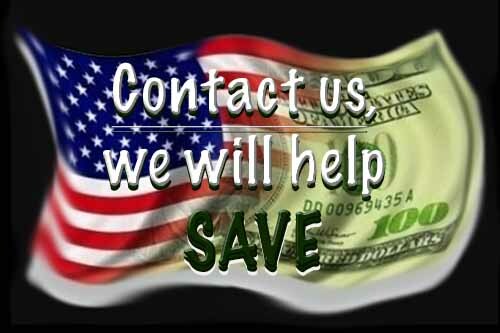 My Fees: Federal from: $50.00 and up, State from: $10.00 and up. 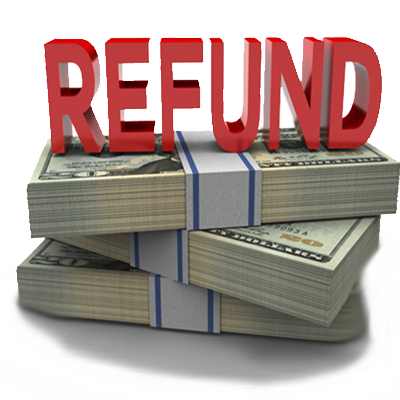 I don't base my fee on how big of a refund you are going to get! It's your money, why give it away? 3. 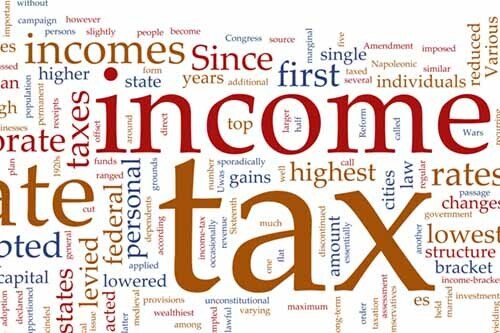 Most of the tax preparers in towns within the US require you to drop your W-2's and other statements and will make you come the next day or two. I go over line items one by one with you so I can get everything you have coming. I will educate you and show you your tax returns and answer all questions honestly. If you are still not satisfied, I will simply return your papers at no cost and you are free to go sit with some other tax preparers. I'm certain you will come back to me and never want anyone else to prepare your taxes again! Why go anywhere else? 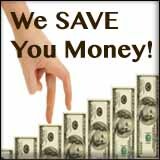 Contact me today and see how much you can save! Free Direct Deposit of your refund in your bank account. No "extra" charge for every single tax form. Loyalty discount - Repeat clients get discounted rate. Available through-out the year. You are welcome to call me anytime during business hours. FREE TAX RETURNS - refer 5 new people for a FREE tax return! And many other service not mentioned here. Please contact me for a complete list of services and see what I can do for YOU.